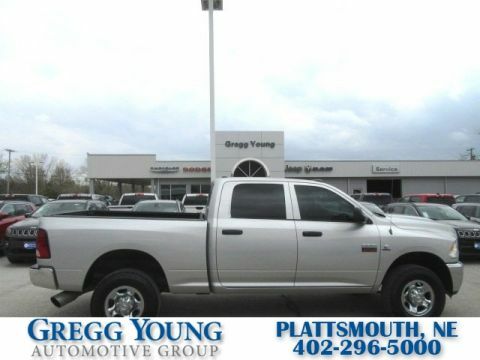 Our 2018 RAM 2500 Tradesman Regular Cab 4X4 is bold and brawny in Bright White! 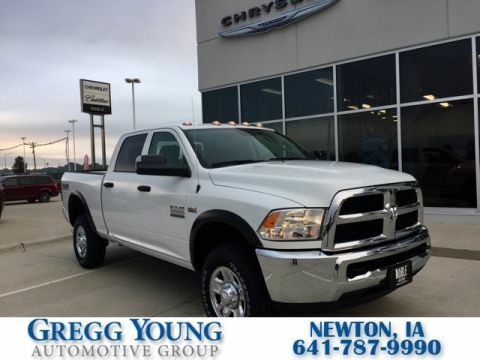 Powered by a massive 6.4 Liter HEMI V8 that offers 410hp while tethered to a durable 6 Speed Automatic transmission for amazing pulling power. 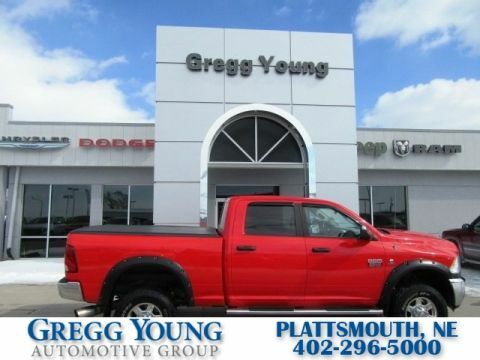 Take advantage of the massive towing capability and enjoy the smooth ride along the way, while still scoring near 20mpg on the highway in this Four Wheel Drive. 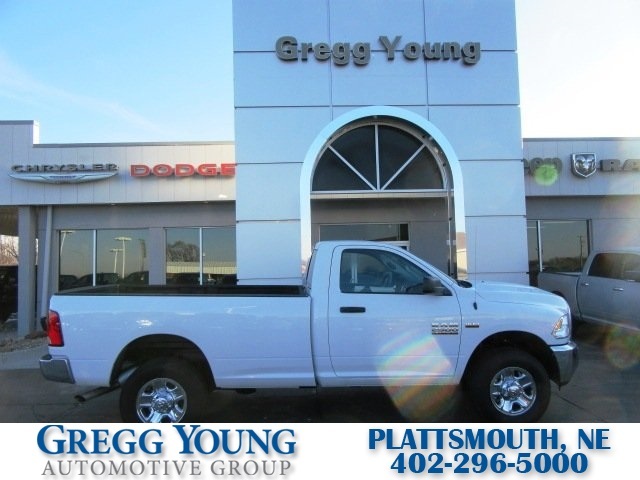 This is the tool to get all your jobs done right and Tradesman is everything you need in a sturdy workhorse. 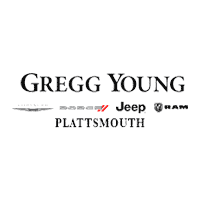 Check out the chrome grille, chrome bumpers, bedliner and durable wheels.